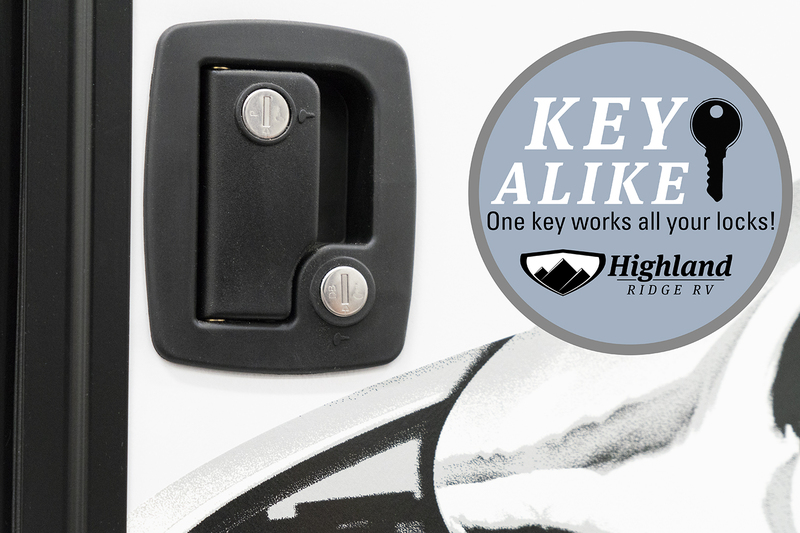 Upgrade to a fifth wheel that provides more comfort with less weight. The Silverstar Limited Series was designed specifically for late-model, half-ton pickups and is considered the ultimate in lightweight RVs. 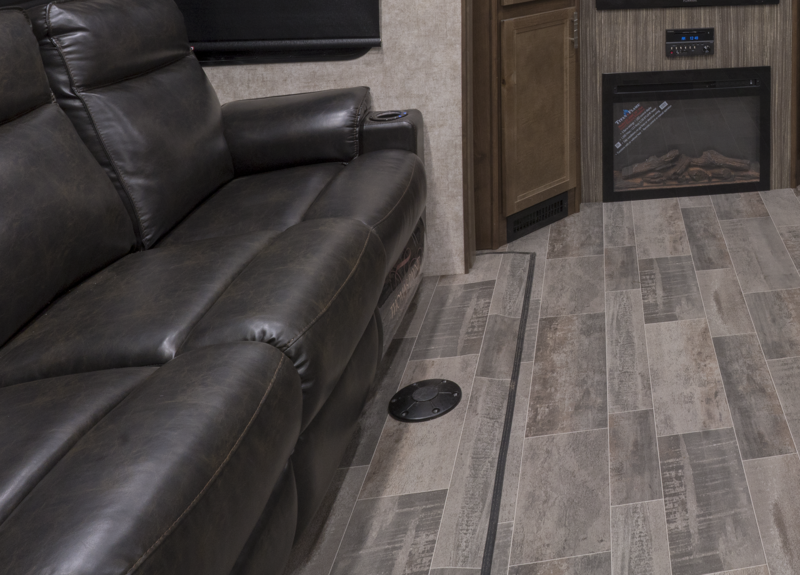 These lightweight fifth wheels offer frameless windows, solid surface countertops, sky lights and other high-style features to make you truly feel at home.